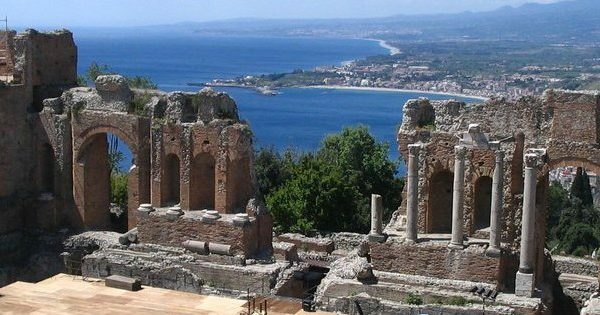 Discover the vibrancy of Sicilian culture in the volcanic town of Taormina and see Baroque fountains and tranquil sea views before exploring the majesty of Mount Etna on a private guided walking tour. 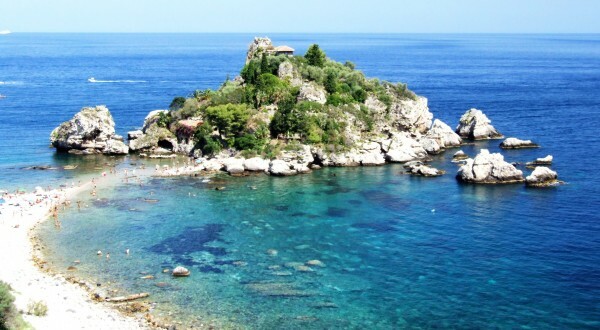 The coastal vistas and sublime sea views that can be experienced in Taormina are truly breath-taking and this unique tour gives you the opportunity to take in unrivalled scenery, not only in Taormina, but also in the foothills of the epic Mount Etna. This private walking tour is the perfect treat for those looking for an exhilarating experience during their time on the shores of Sicily. 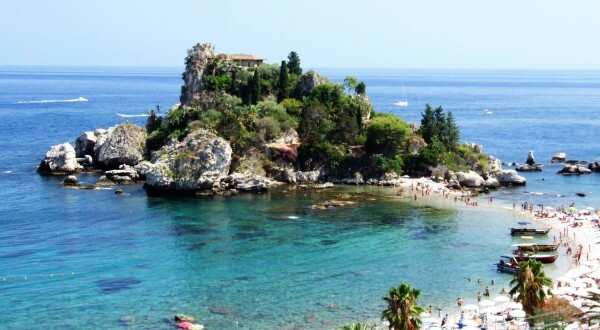 It includes a guided tour of Taormina, allowing you to take in the vibrant Sicilian culture, and see Baroque fountains, ancient villas, palaces and the glorious Cathedral. 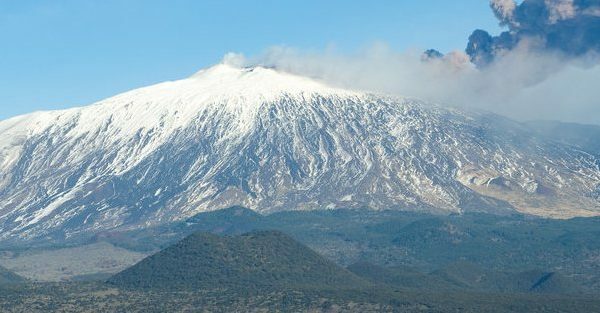 This private tour also gives you the unique opportunity to enjoy a walking tour in the foothills of Mount Etna with an experienced private guide, with whom you can see the famous Monti Silvestri Craters and absorb the simply unforgettable sea views that can only be experienced on the shoulders of the almighty Mount Etna. Please take into account the high mountain conditions of this tour (strong winds, cold temperatures and snow even in summer). 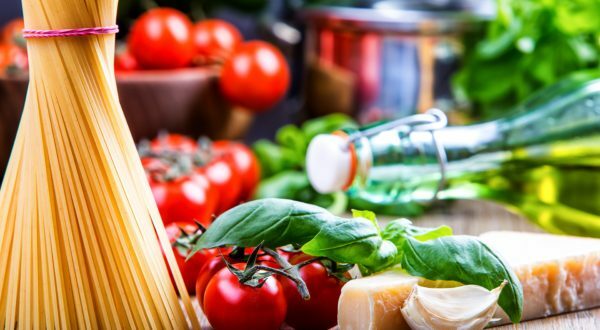 If you suffer from asthma, blood pressure problems, heart ailments and other respiratory problems, this tour is not the one for you, but Bellarome Italian Vacations would be happy to recommend a more suitable sightseeing tour for you – please contact us for alternative tours in Sicily. The route may be modified in bad weather conditions or if there is a risk of volcanic eruption, and the order of this itinerary may be modified to allow you to make the most of your time in Sicily. We recommend that you bring additional clothing as it is cold up Mount Etna and we also recommend wearing walking shoes/boots and a wind-proof jacket (walking equipment can be rented at an additional cost if necessary). You can book and pay for this tour safely and securely online using the box at the top of the page. Alternatively, to find out more about this Taormina and Mount Etna tour, please contact a member of our dedicated team on 347-594-5500 or click here to send an online inquiry.